120 W Main Street, Omro, WI 54963 (#50199258) :: Todd Wiese Homeselling System, Inc. 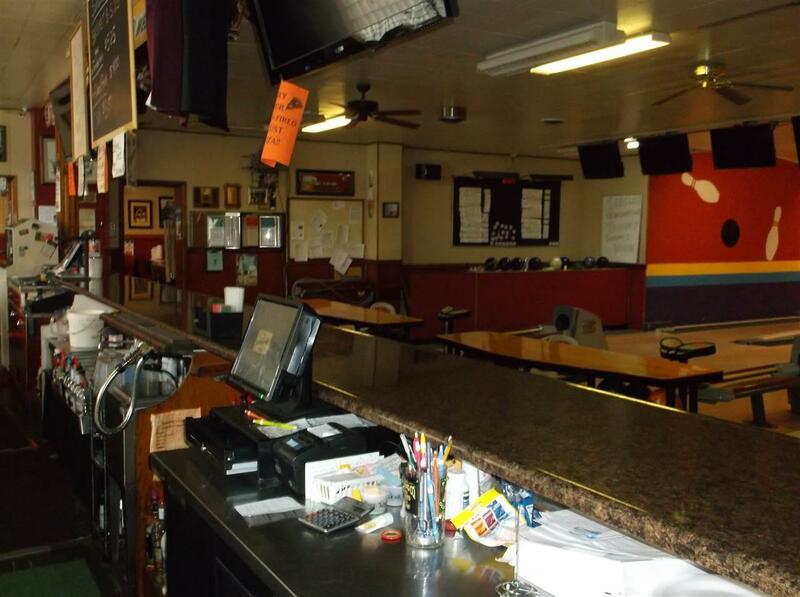 Bowling lanes and bar make for the perfect business opportunity. 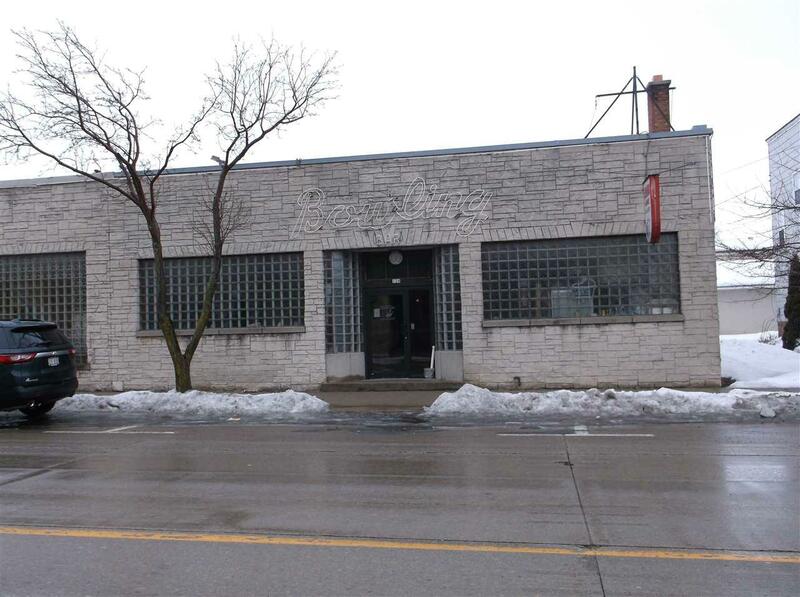 Location on Main Street on Omro provides for a great location and entertainment center. Sale includes all equipment to continue operation including large pizza over along with secret recipe for the best in town. Roof 4 yrs old. 6-bowling lands only 10 yrs old and digital scoring. 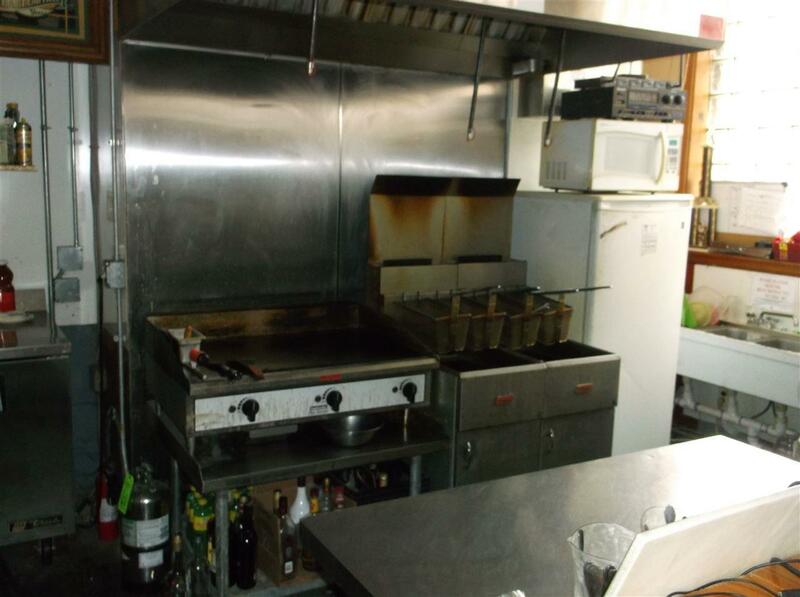 In addition, there is a full restaurant w/hood and full bar operating. 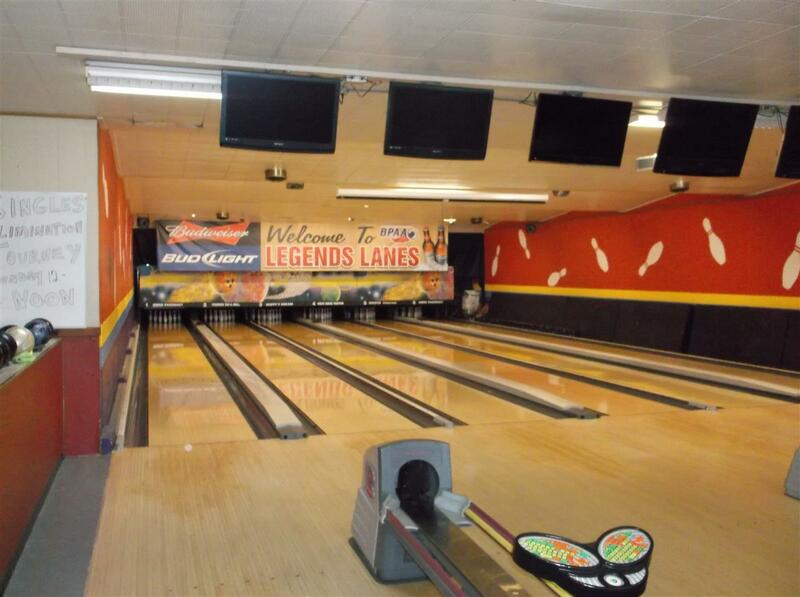 With 6 days of league bowling operating and room to expand make this a great investment for real estate and business.